Step into Umberfoal, an ancient city beneath the Badlands in the southern reaches of Equestria. Umberfoal is sheltered from the world, but plagued by threats from deeper in the darkness – and it needs your help! Can you delve into deepest lakes and darkest cave to face the dangers within? Will you be able to help the ponies of Umberfoal hold their ancient and magical ritual, the Festival of Lights? 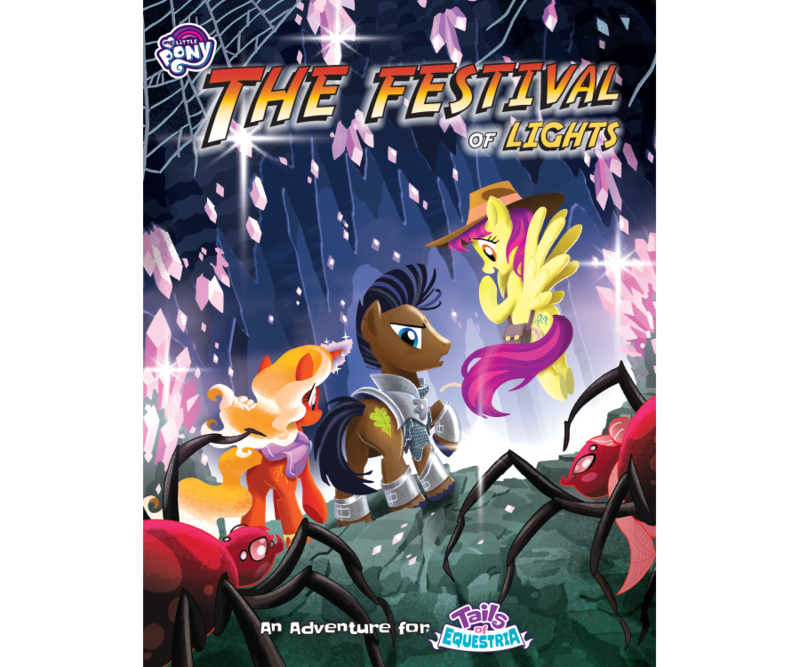 The Festival of Lights explores the mysterious city of Umberfoal, and is perfect for pony characters levels 2 to 5. 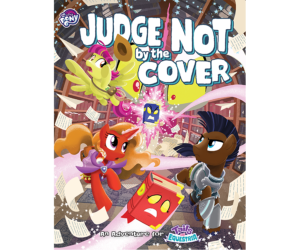 Players will encounter new creatures, new friends and lots of classic dungeon delving adventures all in the exciting and perilous depths beneath Equestria. Tails of Equestria: The Storytelling Game is required to play this adventure.